This article begins, “We have no idea what a self is. So how can we fix it?” Rally, Korrektiv, rally! Sorry, chief: Last month, I was literally snowed in; this month, I’m figuratively snowed under. I just don’t have the resources to kick off a Lost in the Cosmos Reading Klub this month. That said, I have gotten to about page 70 in said book, and would be happy to drop in, here and there, on a conversation initiated by another member of the Kollektiv. If no one else is up to start the discussion just yet, I’ll begin blogging on the book around early March. Today, there are at least 45,000 specimens in print of the optimize-everything cult we now call “self-help,” but few of them look anything like those classic step-by-step “howtos,” which MacDonald and his Establishment brethren handled only with bemused disdain. These days, self-help is unembarrassed, out of the bedside drawer and up on the coffee table, wholly transformed from a disreputable publishing category to a category killer, having remade most of nonfiction in its own inspirational image along the way. Holy crow. I didn’t ever notice that bit about the removal. You are asking if we are going to New Orleans again this year, are you not? To which I say: YOU BET YOUR SWEET BIPPY. Also, as the resident pop culture aficionado, I would like to state for the record that Bill Hader is my favorite current SNL player. Oh, wooops. I thought this was an online type thing. Not a Lost Self Wandering the Deep South sort of thing. Well, there’s gonna be an online reading Klub for starters, to get everyone back into the groove. So please do join in! Expat, I hear there’s this hot new club in New Orleans, it’s called Swamp. They have everything: a toothless bouncer who looks like Victor Mature, droids, outhouses, a jukebox that plays only Air Supply and Winger, Everclear gummi bears, and an inflatable John Goodman. I am also asking if we are indeed going to do the Lost in the Cosmos online reading Klub that was mentioned earlier. We had talked about January. But apparently, that ain’t happening. Didn’t you get the memo that you’re leading the discussion? He is also an excellent game show host. Re: Reading Klub: we should do that, but in February. He can never keep a straight face. But that just makes him funnier. Did you see the one with Martin Short, where he was playing the gynecologist? One of my favorite skits so far this season. I’ll never look at Judi Dench the same way again. Or watch Downton Abbey in the same light. That was absolutely hysterical. Was that Martin Short? I thought it was Fred Armisen. It was indeed Martin Short! That is the only SNL I’ve watched live in a long time. I wasn’t ever a huge Martin Short fan but I thought the promos for the show were funny and decided to watch it instead of having it on in the background while working, which is my usual mode of SNL consumption. It was a decent episode but that was probably the best clip. 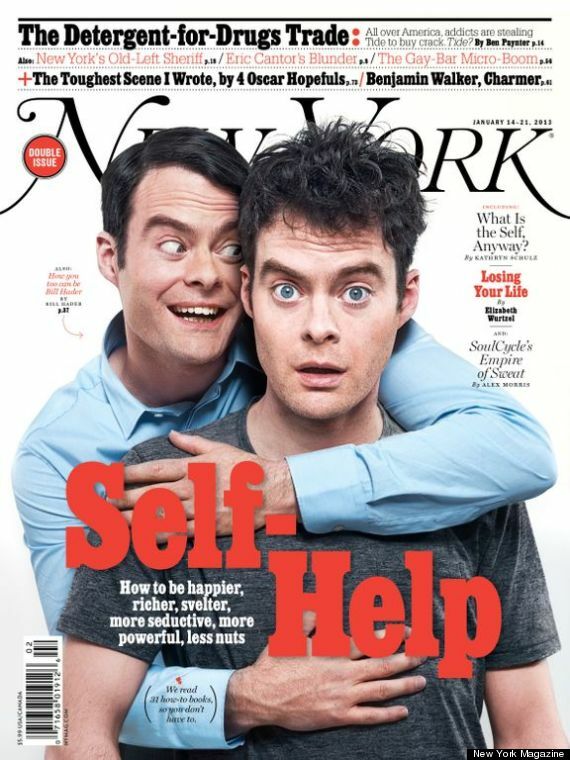 Did Hader revive “You Bet Your Sweet Bippy!” or something? That is *good*. Kimmel couldn’t get away with that. Letterman would sound forced. Conan just might be able to bring it off, but I have my doubts even there. (the only reason I know this is because my kids keep mixing the two up in their studies). At any rate, is this merely a coincidence of spelling or did the Greeks recognize that the self is that feminine side we’re all trying to get in touch with? Where the heck is The Pot anyway, and how does Lickona have time to break away from script doctoring World War Z? I am thinking of submitting a paper! What’s your topic? I would like to submit a paper, too, but I’m not doing a good job so far of making room in my head to think of a topic. That’s what the reading klub is for! I’m not sure yet, but maybe marriage in the novels. Is anyone thinking about anything that is at all connected? If so, I would be up for submitting a session proposal! I Totes McGotes want to check out this conference. I wish someone would give a talk speculating as to what Percy would have to say about pharmaceuticals being 21st century’s go-to for self help: malaise, anxiety, and depression as chemical imbalance. Human problems: spiritual, psychological, or physiological? While giving said talk, speaker should wear one of these. I’m not a chemical imbalance; you’re a chemical imbalance. Ellen, my intended paper will have to do with Percy’s Lost in the Cosmos and David Foster Wallace. If I manage to put together a paper at all, I will try to address this topic, you betcha.